"An incredible smile." Does that trigger a thought of someone whose smile you’ve always admired? Perhaps it was you at an earlier age … perhaps someone you adore, respect or just like to be around. What is it in particular that initially caught your attention? The brightness? How wide the smile seems to be? The seemingly perfect shape of each tooth? Subtleties in these aspects, and many more, are what make cosmetic dentistry an art. Read on to learn more about our dental office, how the cosmetic dental treatment process works and the cosmetic “tools” we employ. We've created a way to help you as quickly and as efficiently as possible without any barriers. Through our FREE consultation process, we are able to show you what is possible. If you have a few imperfections keeping you from feeling confident, come see our dentist, Dr. Aron Kivel, right here in Southern Oregon. Dr. Kivel has helped people from all walks of life create a smile they’ve always dreamt of. After graduating from dental school, Dr. Kivel was invited to practice at Dr. Bill Dorfman’s Extreme Makeover practice in Century City (you may know Dr. Dorfman from the TV shows like The Doctors or Extreme Makeover). In this office, Dr. Kivel became part of the treatment team for Hollywood’s recognizable characters as well as everyday folks who traveled to Beverly Hills for cosmetic dental treatment simply because they believed they’d receive the highest standard of care. He continued his career at equally successful cosmetic and general practices in both Beverly Hills and Manhattan Beach, later acquiring a practice in San Francisco. Here in his chosen home of Ashland, Oregon, Dr. Kivel uses only the very best materials and state-of-the-art equipment to give you an enhanced natural appearance with lasting results you will love. 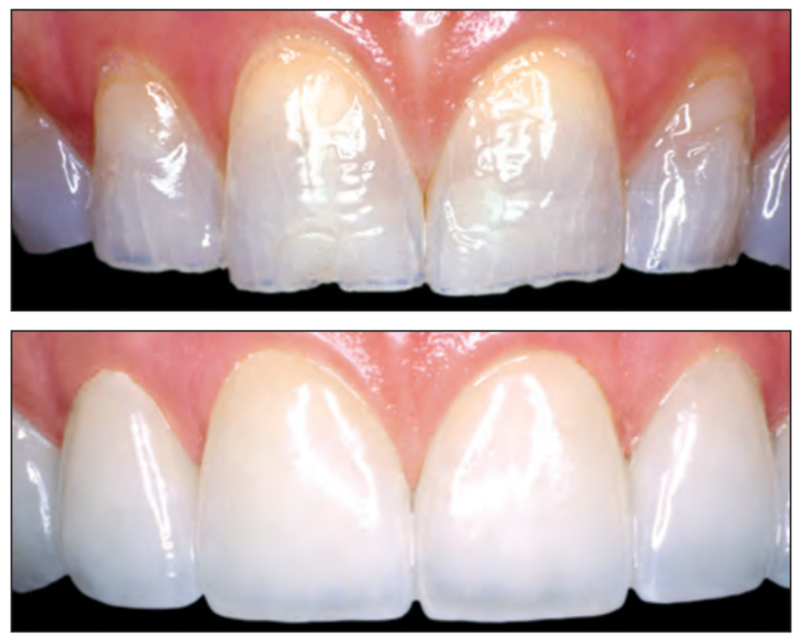 With master dental ceramists painstakingly crafting each crown or veneer, your new smile will be perfectly suited to your specific objectives. "A beautiful smile depends on symmetry in and of itself plus harmony with the other dental and facial surroundings. When you notice a fantastic smile, your attention doesn't go to any tooth in particular. Your eyes and thoughts absorb the whole, in an instant, and register the attractiveness and the depth of this extremely enjoyable personal characteristic,” says Dr. Kivel. Cosmetic services can include crowns, Invisalign clear braces, teeth whitening, dental bonding and more. However, porcelain veneers are an incredibly impactful treatment used in most cosmetic cases at Soulsmile. These thin, custom-made “shells” cover the front surface of teeth to radically improve the appearance. Wondering what the process for veneers is like? Your new patient exam or cosmetic consultation is a great way for you to get to know our team, take a tour of our office and discuss your goals. When you’re ready to proceed, we get started by taking digital scans of the teeth and great “before” pictures. Not only does this give you a baseline to look at, but these high definition images provide a wealth of information for the lab work. We start a cosmetic case with a wax version of what the new restorations will look like. From this model we are able to transfer an acrylic temporary smile into the patient’s mouth. This is by far the best way for patient to give feedback about what they like or don’t like, as well as allow Dr. Kivel to "freehand" different shapes of your teeth in “real life”. The teeth are made of acrylic and are not bonded. So they are not meant to be worn long-term. Nevertheless, many patients will wear their wax try-in out the door to get feedback from friends and family. This is a vital first step in the treatment process for the best results. This step can also be used to help a patient decide on the larger treatment plan and can be done prior to committing to the full case. Conveniently located in central Ashland, OR, we promote lifelong oral health and wellness by staying focused on our patients' concerns, needs, and dreams. We combine leading dental technology with good old-fashioned communication and sincerity to uncover needs and discuss choices. Our 100% Happiness Guarantee means thoughtful diagnosis, treatment guaranteed to last, results to get excited about, and no surprise costs. We have a great depth of experience treating complex restorative and cosmetic cases – together we can absolutely attain the goals of living and aging well. 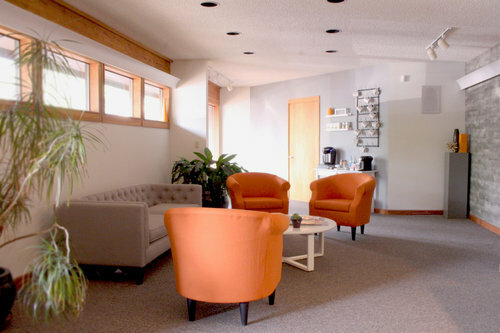 We look forward to meeting you and finding out more about your own cosmetic concerns and dreams.